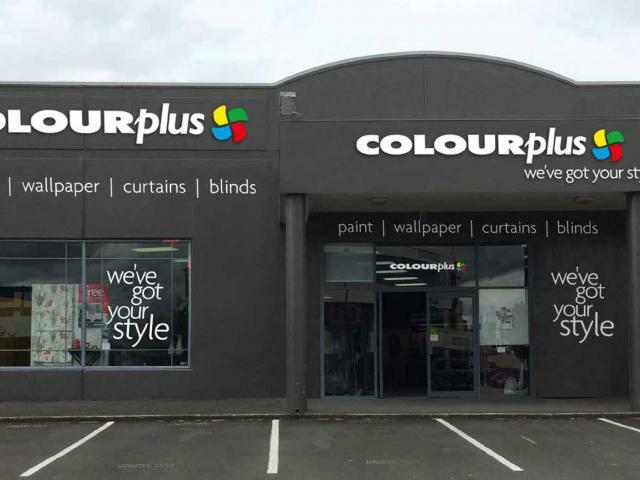 Colourplus Hamilton joined Colourplus in 2001. They stock a full range of wallpaper, paint and curtains. 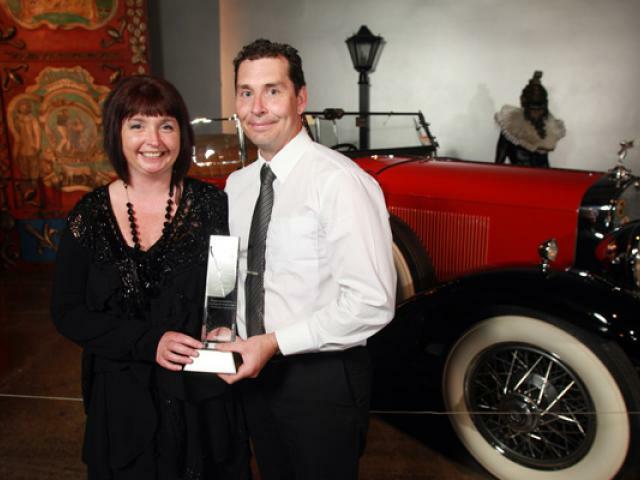 Derek and Rachel both have over 20 years experience in the paint industry as Colour Technicians. Kirsty looks after the window treatments and soft furnishings, and has a wealth of knowledge in this area. For advice that's above and beyond, visit the team at Colourplus Hamilton.